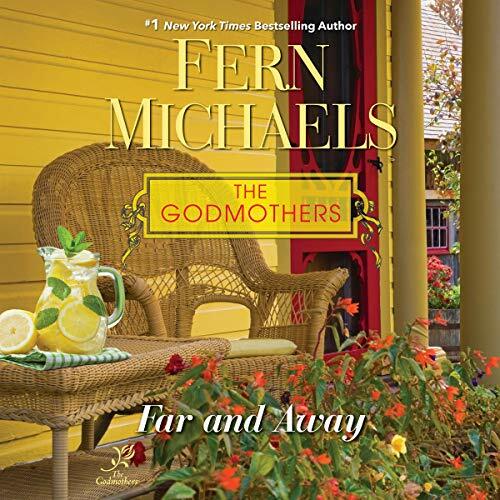 Voir les résultats lus par "Laural Merlington"
As Sophie De Luca has learned, many things really are better the second time around, whether that’s a wonderful year of marriage with Goebel, her sweet second husband, or strengthening her bonds with childhood friends Toots, Ida, and Mavis. 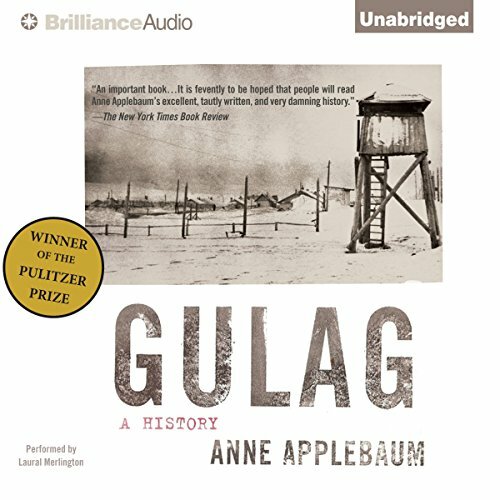 Yet ever since she and Goebel moved into their new home, Sophie has sensed something a little...unusual. 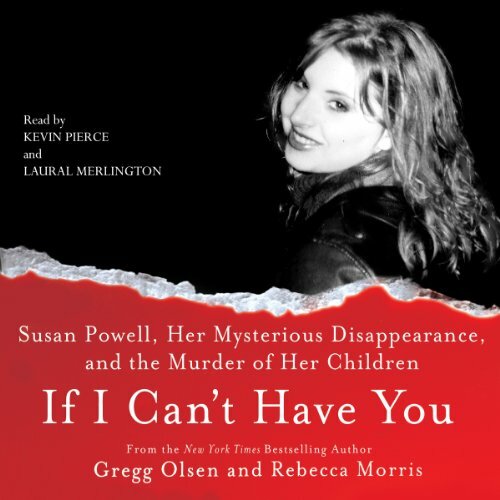 Old houses often contain items left behind from previous owners, but what remains in this case is a painful secret. 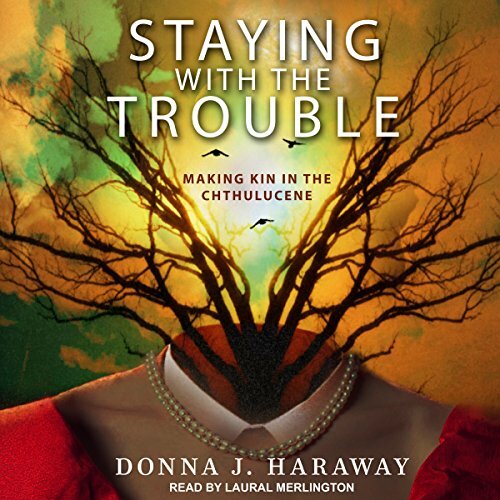 Facing this past presents a special kind of challenge, but with her three extraordinary friends by her side, Sophie is ready. The doctor is in! 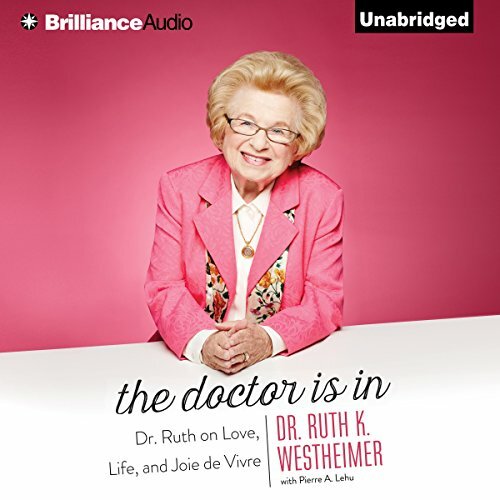 America's best-loved therapist, Dr. Ruth, is known for her wise counsel on all matters of the heart. 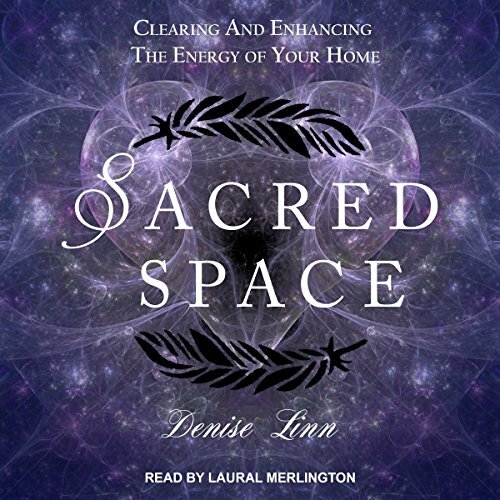 Here she shares private stories from her past and her present and her insights into living life to the fullest at any age. 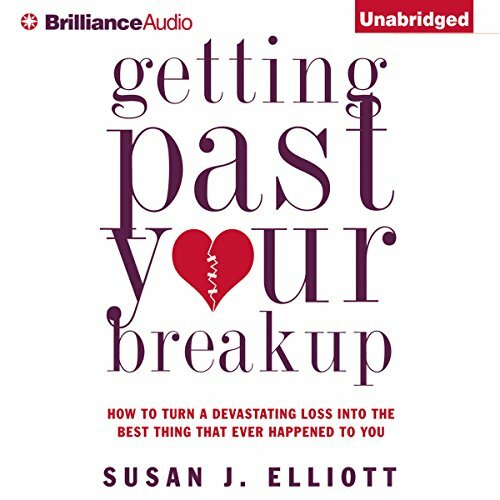 In simple language and easy-to-follow exercises, Your Resonant Self synthesizes the latest discoveries in brain science, trauma treatment, and the power of empathy into an effective healing method that literally rewires our brain and restores our capacity for self-love and well-being. 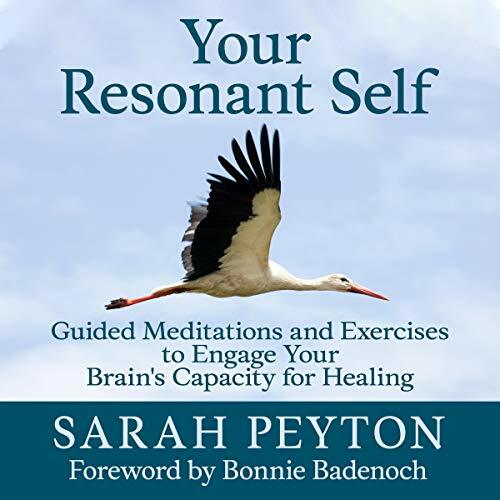 Each chapter weaves the core concepts of neurobiology with guided meditations, painting an inspiring picture of the human brain's inherent yearning toward healing and wholeness. Susan Shumsky is a successful author in the new age/spirituality field, writing books on meditation, intuition, prayer, auras, chakras, and the like. But in the 1970s, she was one of only a handful of Maharishi Mahesh Yogi’s personal attendants and administrators, in India, Switzerland, and elsewhere. 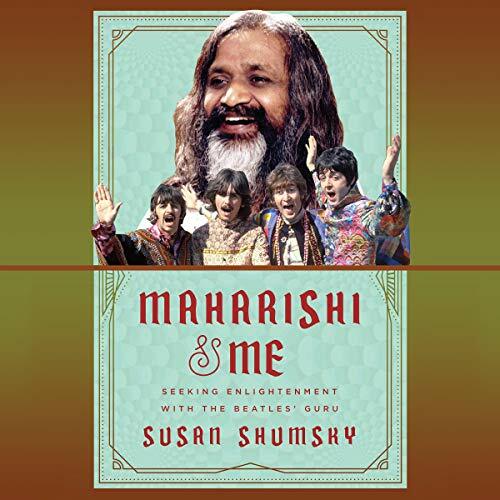 Following the teachings of Maharishi displaced Susan’s devotion to the hippie lifestyle, as she learned about meditation and grew spiritually self-aware. Maharishi founded the spiritual movement TM (Transcendental Meditation). Bayes' rule appears to be a straightforward, one-line theorem: by updating our initial beliefs with objective new information, we get a new and improved belief. 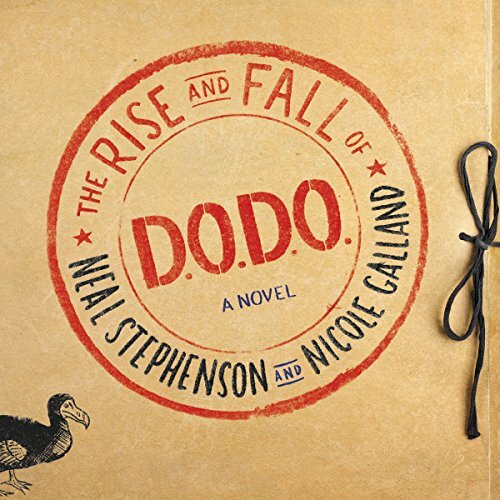 To its adherents, it is an elegant statement about learning from experience. 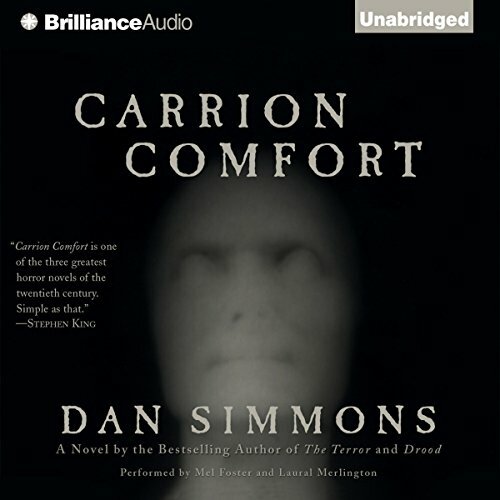 To its opponents, it is subjectivity run amok. 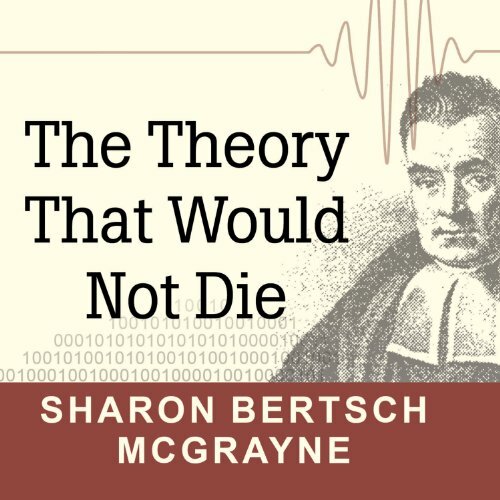 Sharon Bertsch McGrayne here explores this controversial theorem and the human obsessions surrounding it. 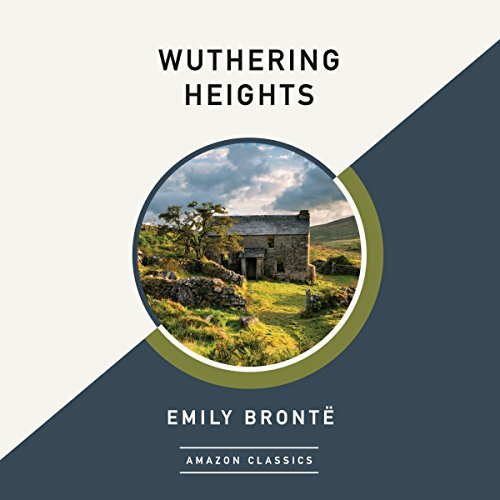 Raised together on the Yorkshire moors, Heathcliff and Catherine become lovers and soul mates so utterly inseparable that their destiny seems inevitable. But when Catherine's desire for social status results in her marriage to Heathcliff's wealthy rival, Heathcliff is consumed by revenge. And no one in his path will be spared. You're never too young to start! 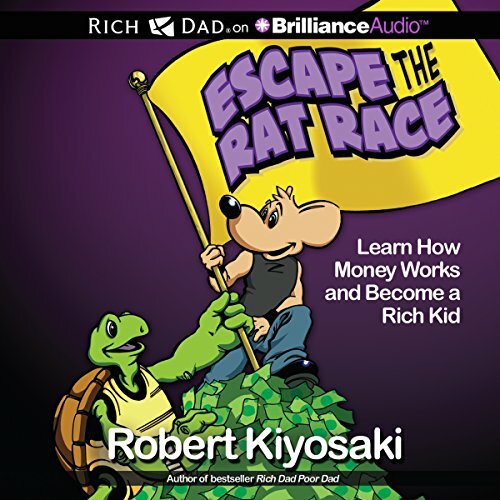 In Escape the Rat Race, you’ll find out: How "working to learn, not to earn" paves the way to money-making opportunities. The basics of making money by creating assets. How to make money work hard for you, so that you don't have to work so hard for money. From the author of Rich Dad Poor Dad - the #1 New York Times, Wall Street Journal, Business Week, and USA Today best seller. 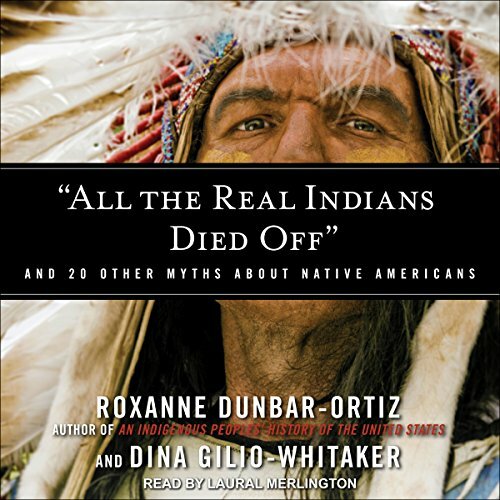 In this enlightening book, scholars and activists Roxanne Dunbar-Ortiz and Dina Gilio-Whitaker tackle a wide range of myths about Native American culture and history that have misinformed generations. 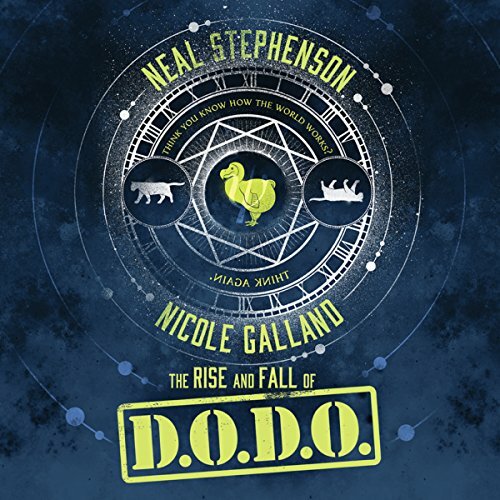 Tracing how these ideas evolved, and drawing from history, the authors disrupt long-held and enduring myths. In the hustle and bustle of today's busy world, sometimes it's hard enough to hear yourself think, much less take a minute to stop and listen for the voice of God. But learning to recognize God's voice and the many ways in which He speaks is vital for following His plan. 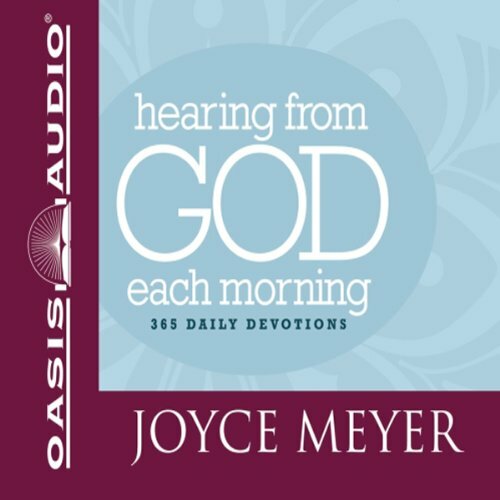 This devotional shows the reader through a daily reminder, how God speaks through their own thoughts and feelings, their dreams, and the words of other people. Dr. Jamie Wood and Dr. Anne Peters, two of the most respected and sought-after endocrinologists, provide an easy-to-follow narrative on all aspects of the disease. 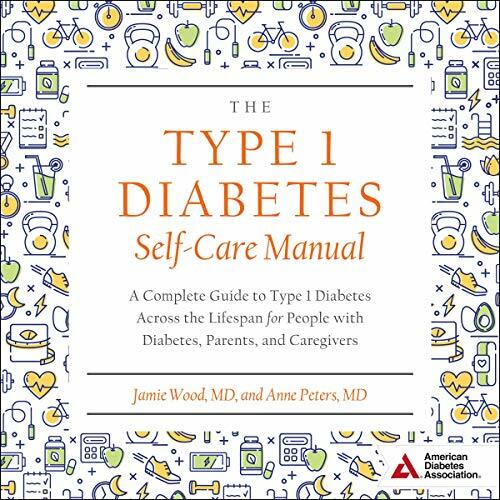 Offering practical, evidence-based, and common sense help, The Type 1 Diabetes Self-Care Manual will be the go-to reference for everyone touched by type 1 diabetes. 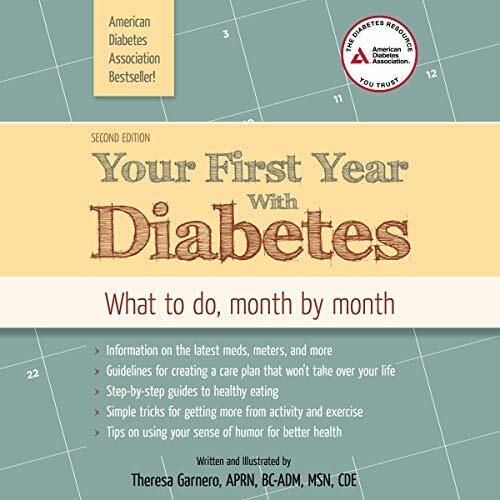 Your First Year with Diabetes is the 12-month plan for anyone recently diagnosed with diabetes or for those wanting an inspired self-management plan. 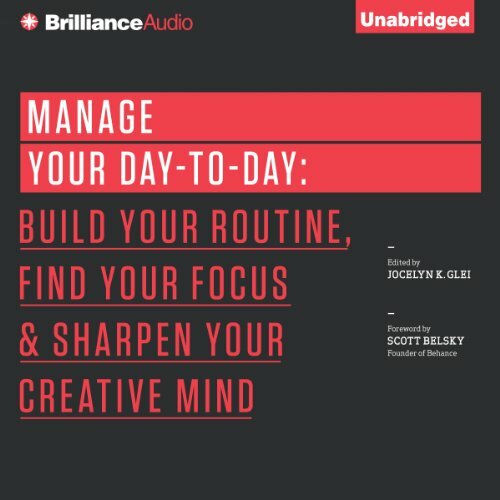 Taking listeners step-by-step through the first year, this practical guide provides the perfect blend of easy-to-digest information presented in a positive light, builds on need-to-know skills, and offers reasonable action items from which to choose for personal goal setting.